I cannot claim to have come up with this concept for amazing doodle on my own; it was a special request from my very own husband, MrE. But I absolutely love it! I don’t particularly love poodles, they are nice and smart and all but a too lanky. I DO love all forms of noodles. 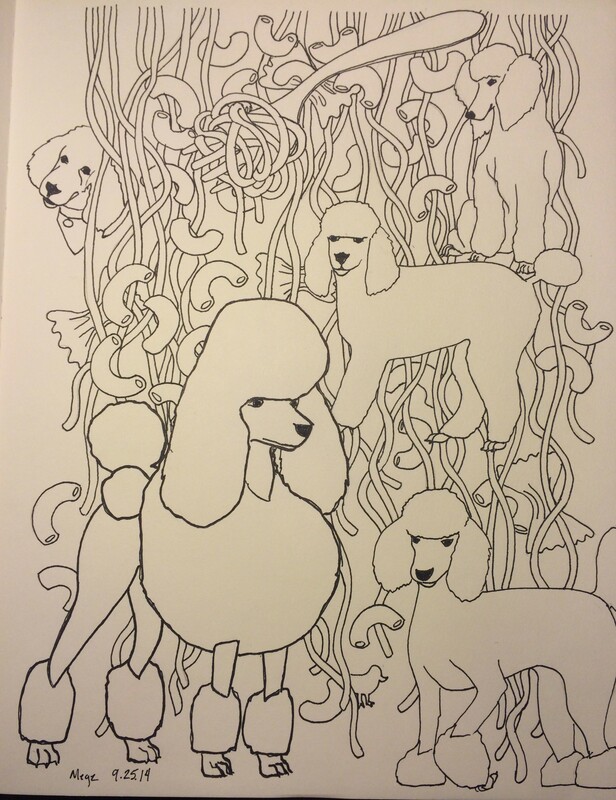 Only three types of noodles,but each poodles does have a slightly different hairdo. 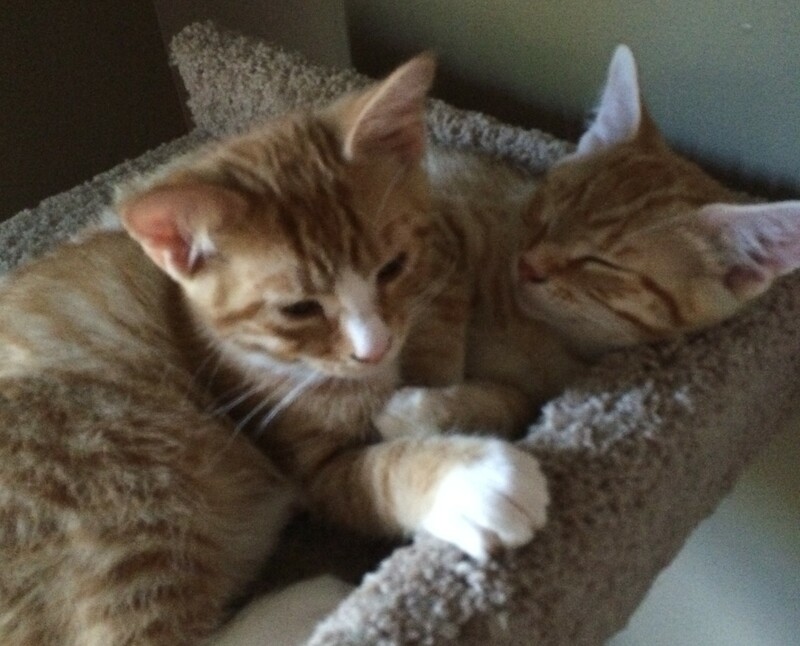 For even more cuteness, here are kittens. They were hugging a moment before I took the picture, but I was too late. Please let us sleep in peace!